Now Registering for Saturday Young Rider Camps!  Welcome to Twin Oaks Riding Academy. We offer English horseback riding lessons in Loudoun County for children and adults in the Northern Virginia area, serving Chantilly, Reston, Fairfax, Centreville, Ashburn, Leesburg, Sterling, and others. We also host horse camps for young riders throughout the year.